For some veterans, dealing with injuries, they sustained while in service to their country is just a part of their daily life. There are a variety of things disabled veterans can do to take their life back once they have been injured. Applying for disability benefits through the VA is a great way to get the money needed to live a normal lifestyle, despite being unable to work as a result of their injuries. 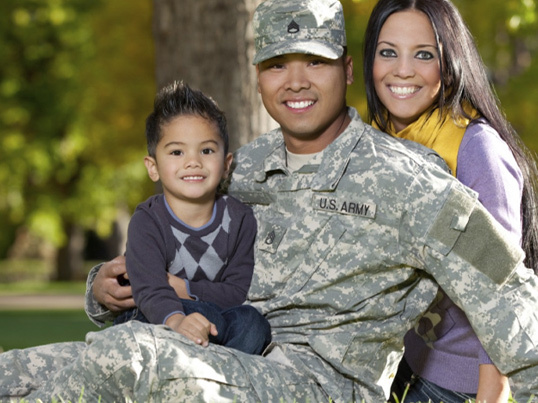 Hiring veterans benefits attorneys from our firm is important and can provide you with the assistance needed. You don’t have to suffer unnecessarily from injuries related to military service. You’ve served your country with honor and due diligence. You shouldn’t have to spend the rest of your life suffering financially due to a disability incurred during military service. There are veterans benefits attorneys who can help you get the disability benefits you deserve. You may notice some of the following signs when it is time to contact a veterans benefits lawyer for help. One of the biggest problems you will face when trying to get VA disability benefits on your own is obtaining the proper documentation. If you were injured while in the military, there should be a record of it. Rather than struggle to get these records on your own, you can reach out to a veterans benefits attorney for help. It is important to note official documentation of your injury is necessary in order to obtain disability benefits. A veterans benefits lawyer can assist you with getting the needed medical documentation to begin the process of obtaining disability benefits. Your veterans benefits attorney is a valuable resource to ensure you are navigating the disability process correctly. We will help you obtain a copy of your VA C-File to see what information can be found on it. If there were injuries reported during your time in the service, they will be listed on these documents. 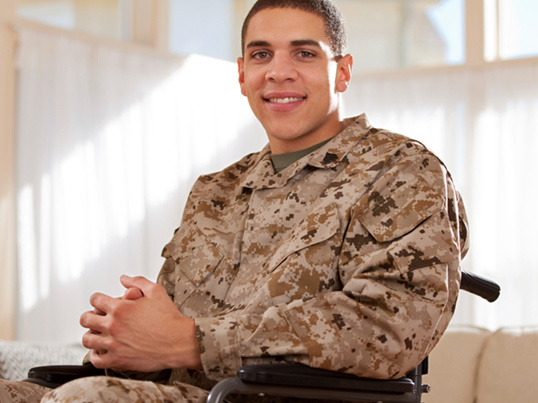 It is always best to seek the assistance of lawyers for veterans disability claims so that you can know which paperwork is necessary to begin the process of applying for disability benefits. Another reason reaching out to our lawyers for veterans disability claims is necessary is due to the complexity involved in the filing and appeal process. When Pennsylvania residents are denied the first time they file for VA disability benefits, our VA disability compensation lawyers are there to help. VA disability compensation lawyers are familiar with the appeals process. It is best to let the experts handle all aspects of the disability claim process. 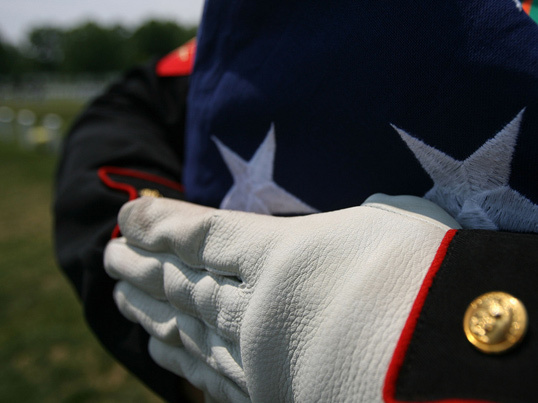 Lawyers specializing in veterans benefits understand why certain claims are denied. They can help disabled veterans navigate through an appeals process if you have already experienced a disability benefits claim denial. We understand how difficult it can be to find success with this process without legal help from individuals specializing in this area of law. We want to ensure you get the best possible results from this process, which is why our lawyers for veterans benefits work so hard. It is advantageous to have lawyers for veterans benefits working on your behalf to ensure you get the disability you deserve. Lawyers specializing in this particular type of law are qualified to help you get your disability claim approved. Some people go into this filing process confident they have what it takes to achieve success. Usually, this feeling will wane as they get deeper into the process. If you are in over your head with the VA disability benefit filing process and you know it, give our lawyers specializing in veterans benefits a call now. The last thing you want is to make mistakes that will only lead to a longer wait for the compensation you need. A lawyer for veterans disability is your greatest asset when seeking disability for your injuries during military service. While you could try to handle the disability claim process on your own, you are better off utilizing the assistance of lawyers for disabled veterans to ensure you are completing the disability claim process correctly. The experienced lawyers for disabled veterans at our Pennsylvania firm will work with you to accomplish the results you are after. The longer you wait to take advantage of our no fees consultations, the more difficult you will find it to get your claim approved. The lawyer for veterans disability you meet with will ask a few questions to get an idea of how we can help you. You can get started today by contacting us. As one of the reputable law firms specializing in veteran disability claims in Pennsylvania, we offer free consultations, so that means no fees for you. Don’t let the possibility of VA disability attorney fees keep you from getting the legal representation you need. Our firm can help you by providing legal advice and competitive VA disability attorney fees.